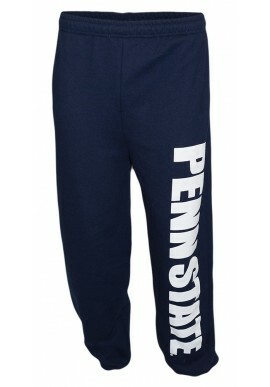 Penn State Men's Pants & Shorts There are 14 products. 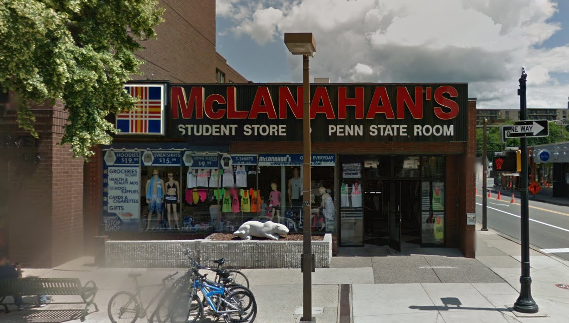 McLanahan's Penn State Room carries a wide variety of Penn State shorts and pants from top brands like Champion, Colosseum, Under Armour and JAmerica. 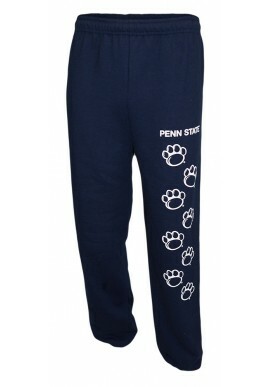 We carry everything from Nittany Lion running shorts to casual shorts and sweatpants to pajama pants. 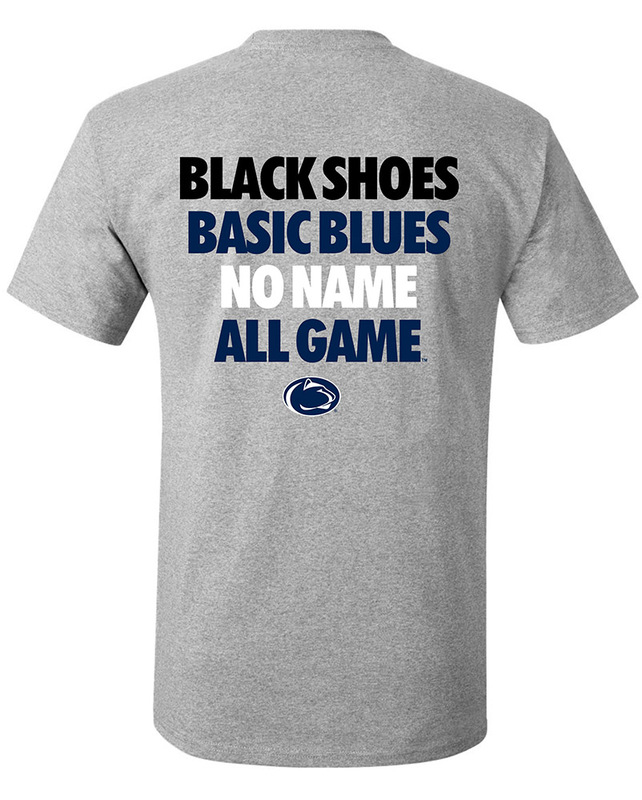 Stop into our State College store for an even larger selection of Penn State pants and shorts.